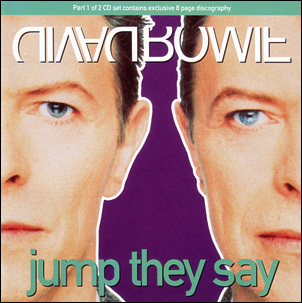 Part 1 contains an "exclusive 8 page discography". 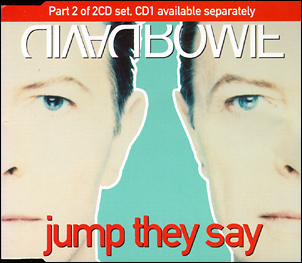 There are two cover variations of this set, "bleached" and "regular". 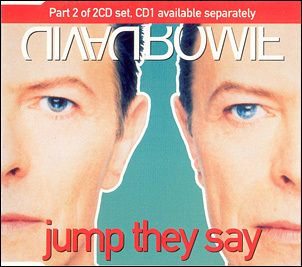 Both were printed in the UK and are identical except for the artwork. 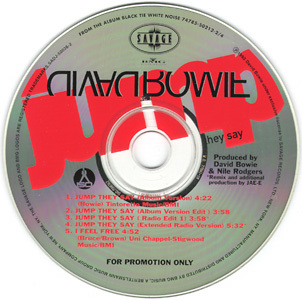 As it seems the bleached versions were mainly sold in the EC and the regular ones in the UK, they seem to be variations for both markets. 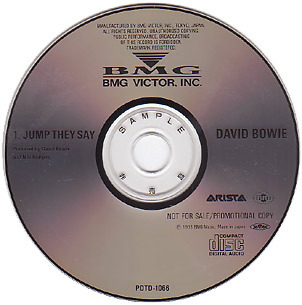 Jump They Say (Album Version)/Jump They Say (Album Version Edit)/Jump They Say (Radio Edit 1)/Jump They Say (Extended Radio Version)/I Feel Free. 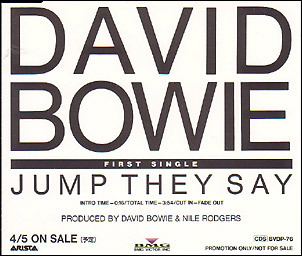 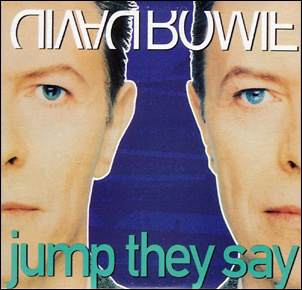 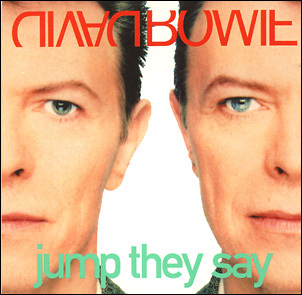 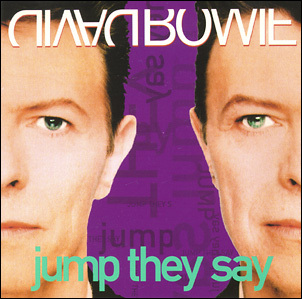 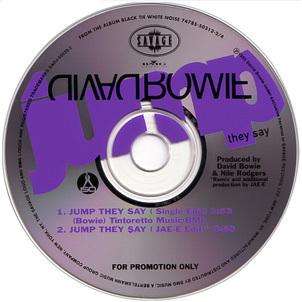 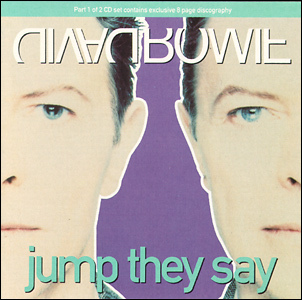 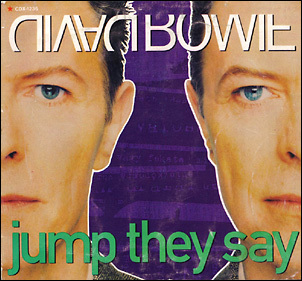 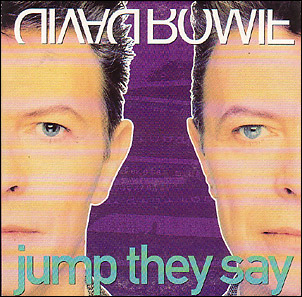 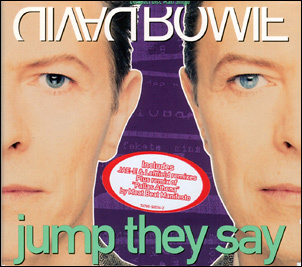 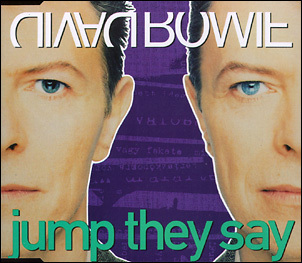 Jump They Say (Album Edit)/Jump They Say (Single Version). 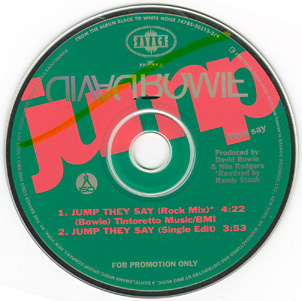 US promo CD-single #2. 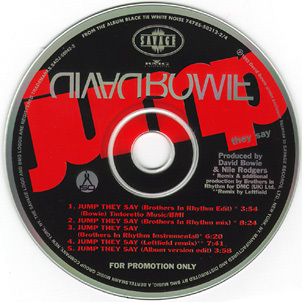 Two editions exist; the second lists the two tracks as Single Edit and JAE-E Edit. 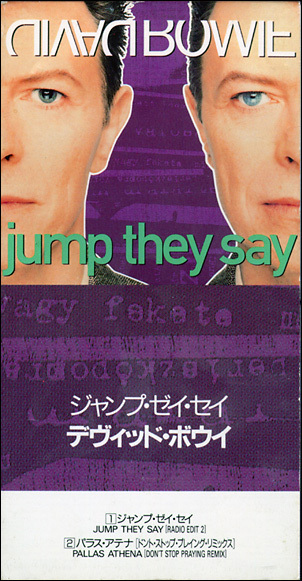 Jump They Say (Brothers In Rhythm Edit)/Jump They Say (Brothers In Rhythm Mix)/Jump They Say (Brothers In Rhythm Instumental)/Jump They Say (Leftfield Remix)/Jump They Say (Album Version Edit). 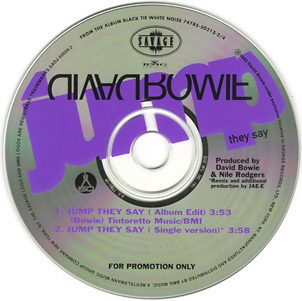 Jump They Say (Rock Mix)/Jump They Say (Single Edit).